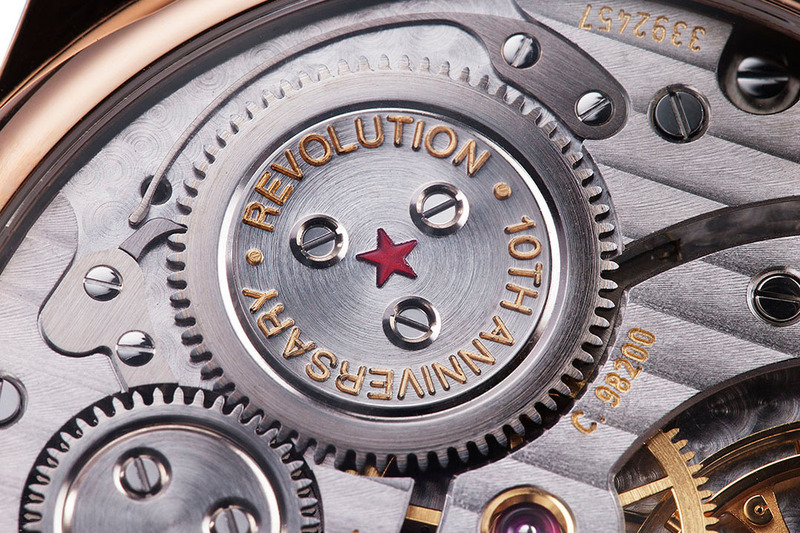 Everything in this 10-piece REVOLUTION 10th Anniversary Special Edition ref. 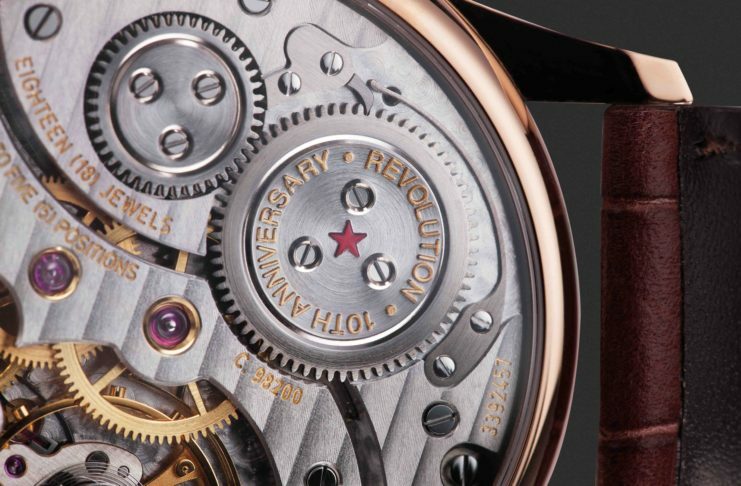 IW544001 is identical to the original Jubilee watch, except for the movement, which is a variation of the original cal. 982. 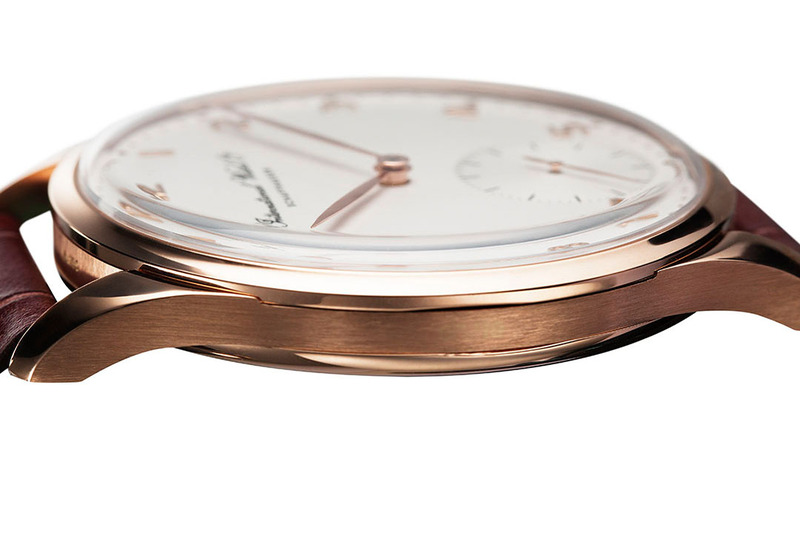 Emulating the version that first came out in the 30s, the words 'International Watch Co.' are printed in cursive script across the expansive white dial. The slim silhouette is dressed in a complenting brown alligator leather strap and finished off with a matching red gold pin buckle. The Portuguese pays tribute to two watch dealers from Lisbon: Messrs Rodrigues and Teixera. The resulting watch would be huge, almost unheard of in size at 42mm in diameter. Apparently the fashion in Portugal at the time was for men to wear watches in this dimension. 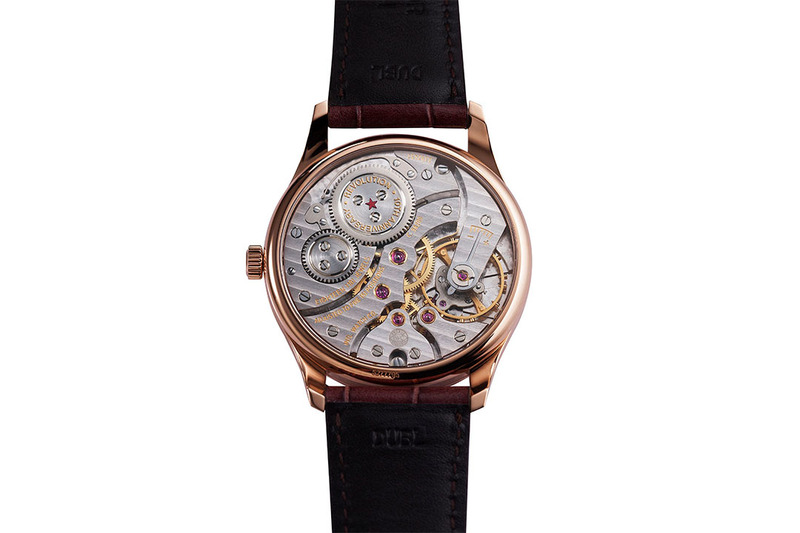 What’s the rarest reference 5441? That would be the 10 piece limited edition created in 2015 for Revolution Magazine’s 10th anniversary where today these reference 5441 watches represent some of the most collectable early Portuguese watches from the modern era. 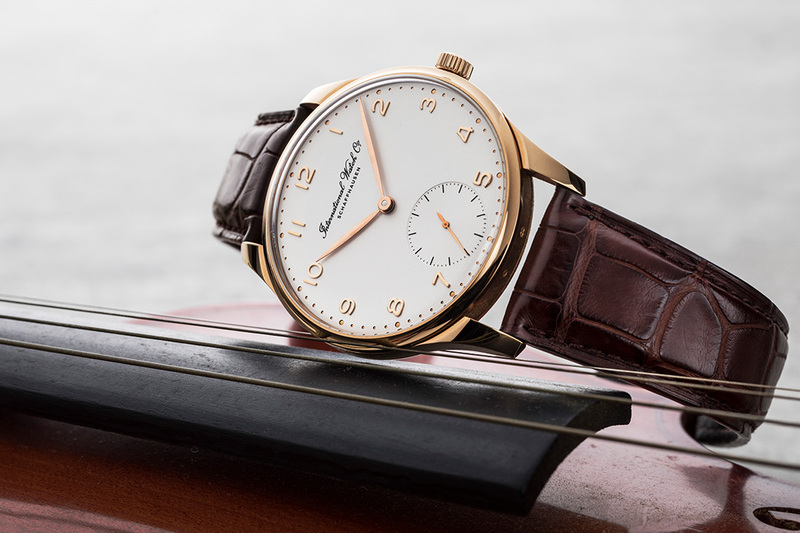 In 1993, the Portuguese IWC Jubilee was launched from a design perspective the reference 5441 most closely evoked Bauhaus dial reference 325 featuring the full Arabic markers and circular applied minute markers — resulting in one of the most beautiful and iconic men’s dress watches of all time.